Discover new ways to humanize your brand to stay at the forefront of the Experiential Brand Revolution. 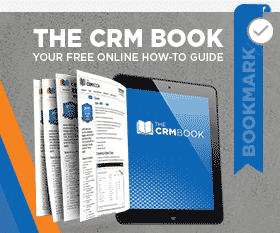 Get a high-level overview into how CRM and Marketing Automation are connected and how you get started implementing basic automations, things to consider, and more! Get familiar with the concept of Marketing Automation. Learn why you should use it in your overall marketing strategy as well as using CRM in the process.